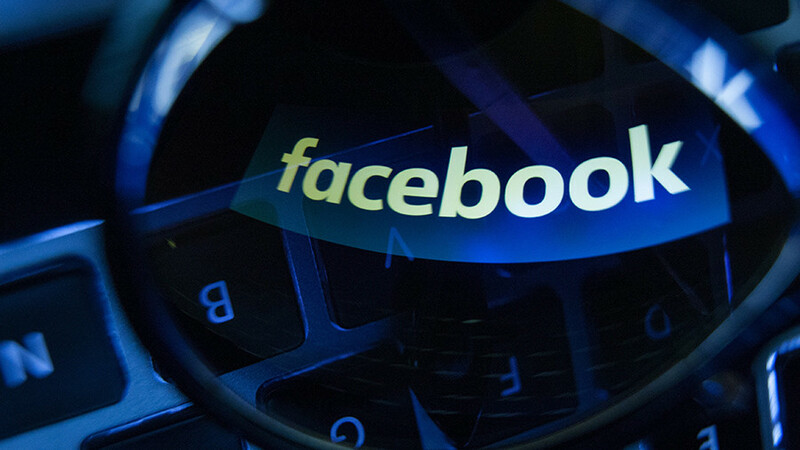 The US Federal Trade Commission (FTC) is expected to probe Facebook for its use of personal data, Bloomberg reports, citing a source. 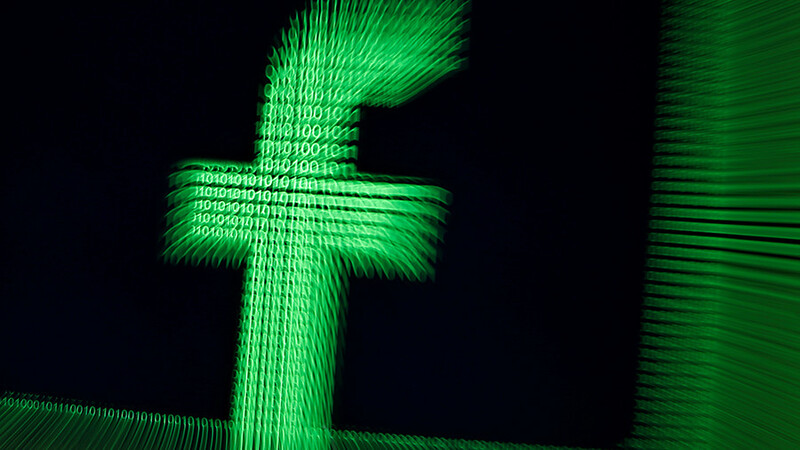 The FTC is investigating whether Facebook violated the terms of a consent decree over its use of personal data, the source said. The probe is set to determine whether the social media giant allowed Cambridge Analytica to receive the data in violation of its own privacy policies. The report comes after Cambridge Analytica was accused of collecting the personal data of around 50 million Facebook users to use it to target voters during the 2016 US presidential campaign. 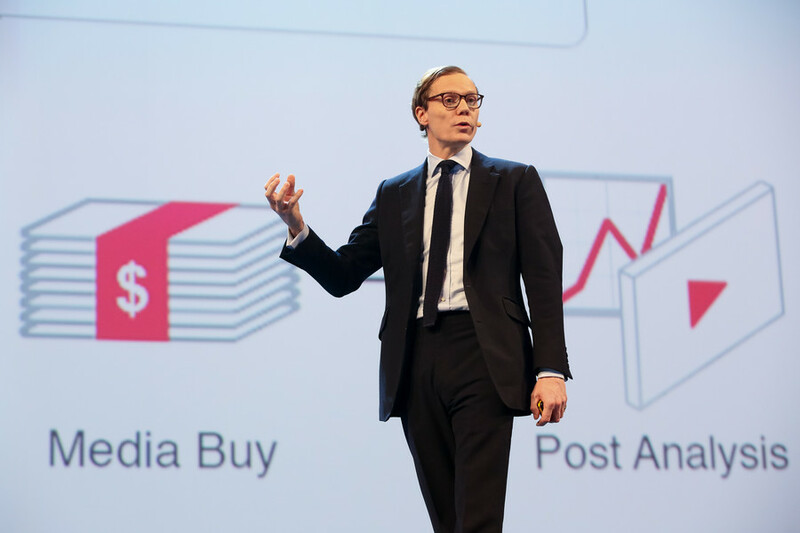 Cambridge Analytica is a UK-based company that provides data mining and data analysis services for election campaigns. The company focuses on the US market. "We are aware of the issues that have been raised but cannot comment on whether we are investigating. We take any allegations of violations of our consent decrees very seriously as we did in 2012 in a privacy case involving Google,” an FTC spokesman said, as quoted by Reuters. Facebook has confirmed it received a letter from the FTC with questions about personal data acquired by Cambridge Analytica. 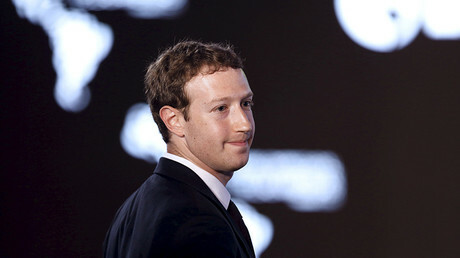 The document did not contain an indication of a formal probe, the social media giant insisted. 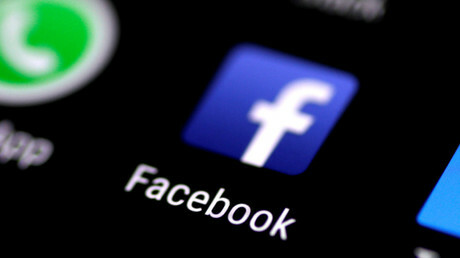 The FTC challenged Facebook back in 2011, accusing it of deceiving customers “by telling them they could keep their information on Facebook private, and then repeatedly allowing it to be shared and made public.” The social media giant settled the FTC charges back then, agreeing to receive user consent for certain changes to privacy settings. 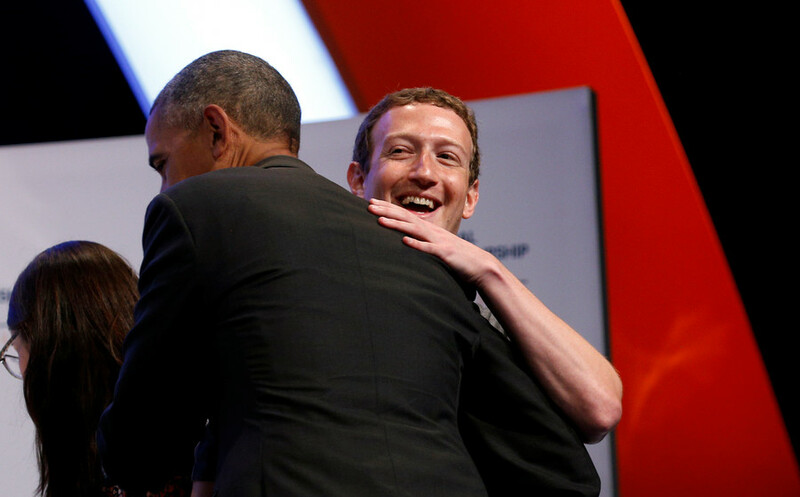 If the watchdog finds Facebook violated the terms of the consent decree, it has powers to impose large fines on the company. The Cambridge Analytica scandal erupted after a former employee turned whistleblower, Christopher Wylie, claimed that the company gathered data on millions of people, using a “personality quiz” on Facebook. A Channel 4 News reporter, posing as a Sri Lankan client, also secretly filmed top executives of the company Alexander Nix and Mark Turnbull. They suggested using other methods to garner political support, namely honey traps to discredit competitors and political bribes. 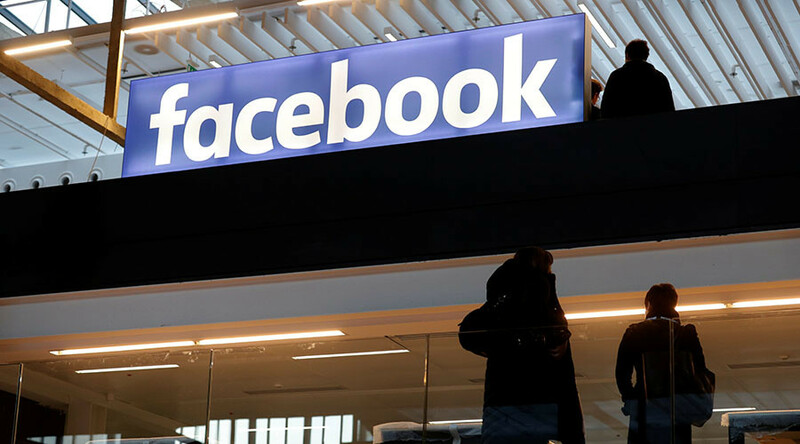 On Friday, Facebook suspended the accounts of Cambridge Analytica and its parent company, Strategic Communication Laboratories, for failing to delete the improperly stored data. The move, however, did not shelter the company from the scandal’s fallout. While Facebook’s market shares plummeted, its users were bemused to learn they might have been mere test subjects to be analyzed. Angry people took to Twitter under the hashtag #DeleteFacebook. The online campaign urges users to delete their pages on the social media platform and drop any software linked to Facebook, including Instagram and WhatsApp.